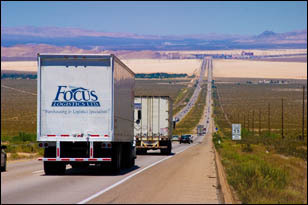 We specialize in moving shipments within Canada and the United States from one skid to full truckloads. Our experienced, highly motivated dispatchers have the necessary knowledge of cross-border procedures, transit times, and trucking / customs protocol to keep your shipments moving. We are in constant communications with shippers, truckers, customs brokers and consignees from the time your shipment is picked up until it is delivered. Our select group of carriers is known for their reliability and attention to customer service. 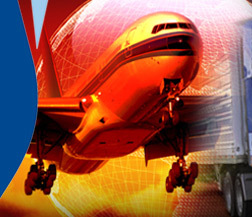 We apply years of transportation know � how to our clients� shipping problems. Our goal is to provide you a level of service that clearly exceeds your expectations. Copyright Focus Logistics Ltd. © 2019.